Imagine setting goals that will help you feel confident navigating the growth of your business. 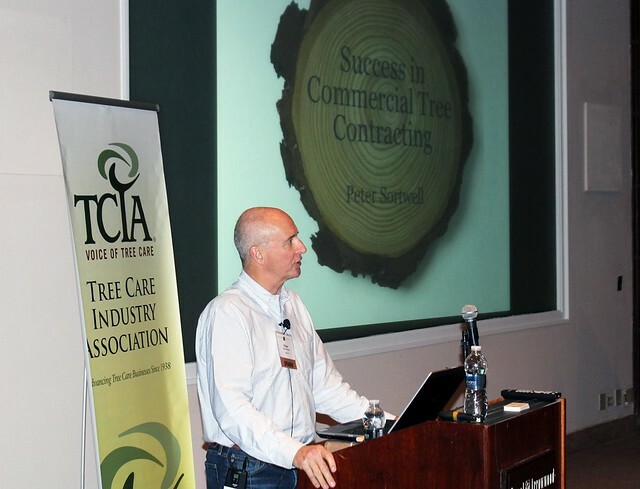 TCIA’s Executive Arborist Workshop will give you the tools you need to stop working in your business and allow you to work on your business. How is your team’s productivity? Are you still delivering the same high level of service that your clients expect of you? How is quality of life for you and your crew? Do you have work/life balance, or are you working too hard to stay in the same place? Are the systems you developed when you were smaller capable of handling your current volume or the next level of expansion? If these are challenges you’ve encountered, you aren’t alone – your industry colleagues are experiencing the same challenges. Join us for two days of educational sessions, round-tables and networking with successful tree care business owners and professional business speakers who will give you the tools needed to address these issues head-on and move beyond them. The first will be held at the HNA Palisades Conference Center, a full-service resort in Palisades, New York, April 15-17, 2019. Learn more. The second workshop will be held at the Hyatt Regency Sonoma Wine Country in Santa Rosa, California, August 26-28, 2019. Check back for more details.